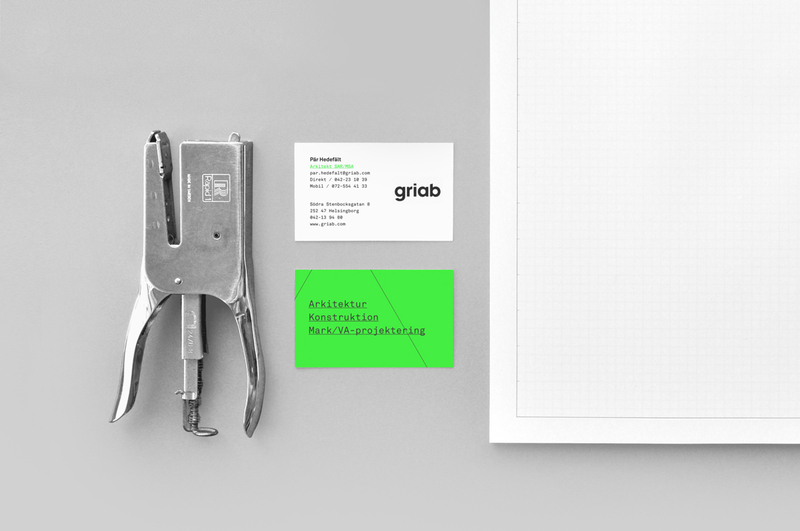 Griab was founded in 1957 in Helsingborg, Sweden. 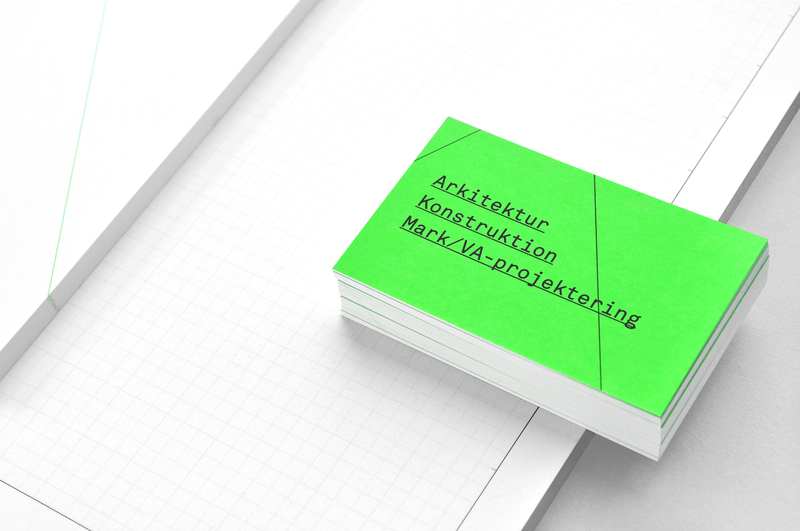 Originally an engineering company specializing in construction projects and real estate development, business steadily grew and in 2006, it was decided that architecture should become an integral part of its market mix. 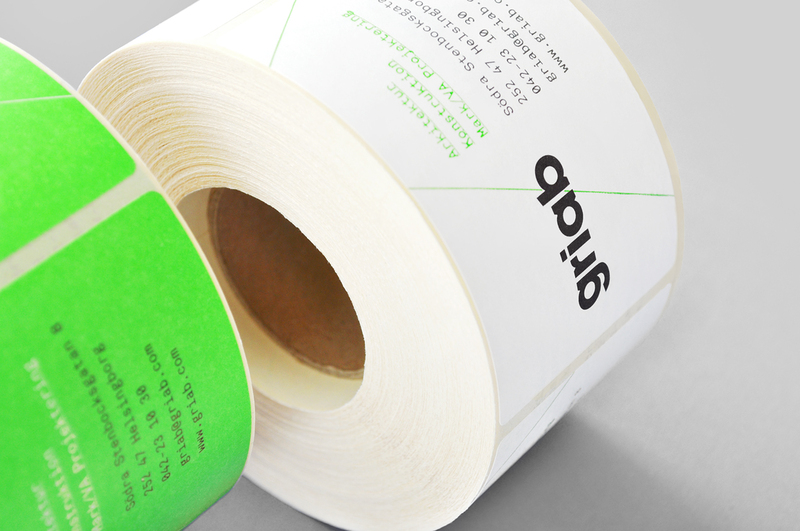 Now, the company offers a wide range of bespoke solutions to its client base. 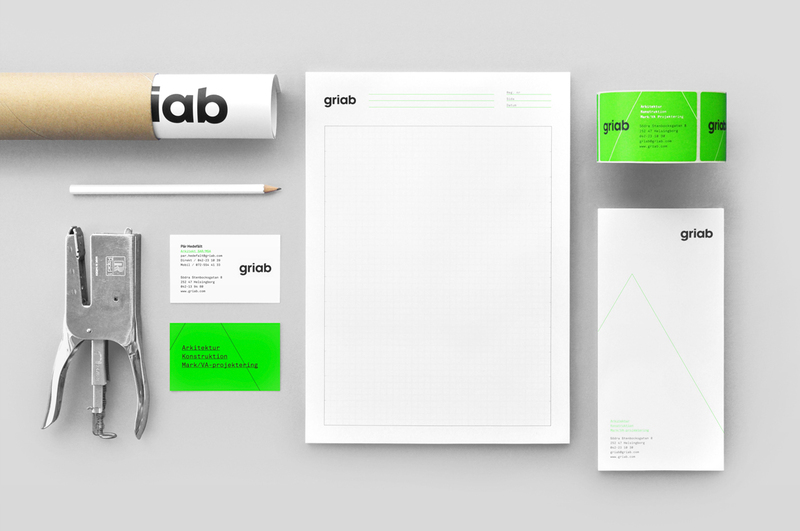 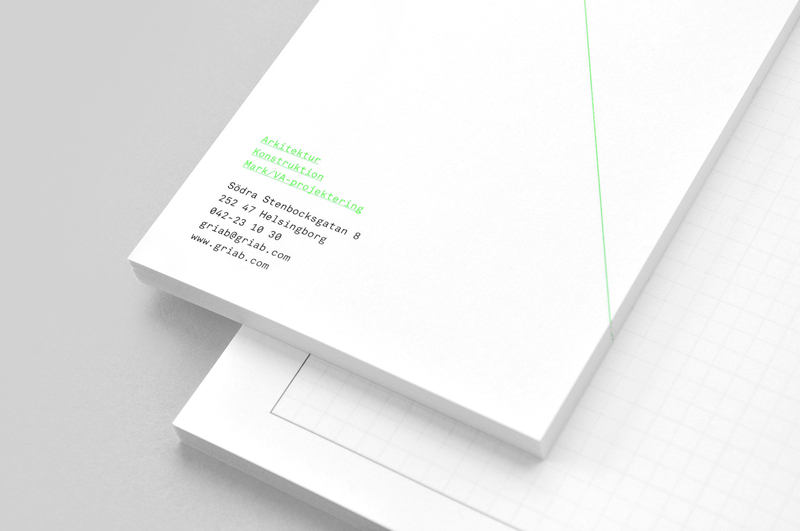 Griab’s visual identity has undergone a complete redesign with a new, contemporary logo backed up by a graphic design concept which has been incorporated in all print media, signage and the company’s website. 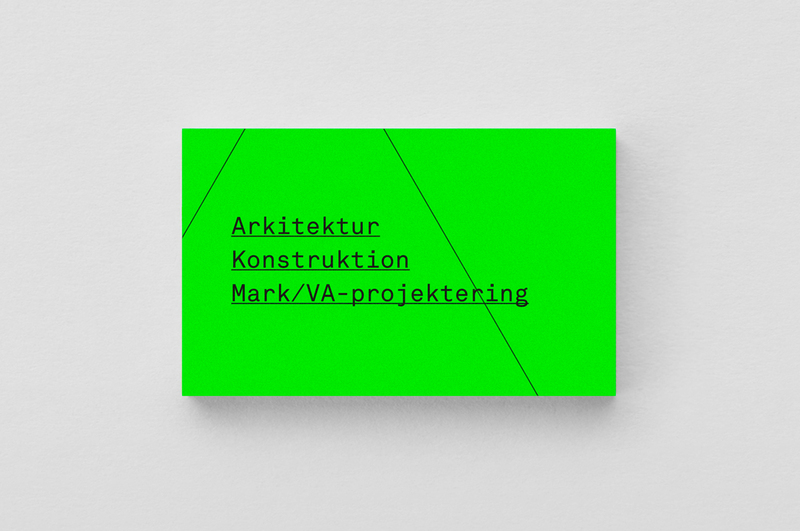 The revamped identity was inspired by the straight lines and shapes commonly seen in modern architecture. 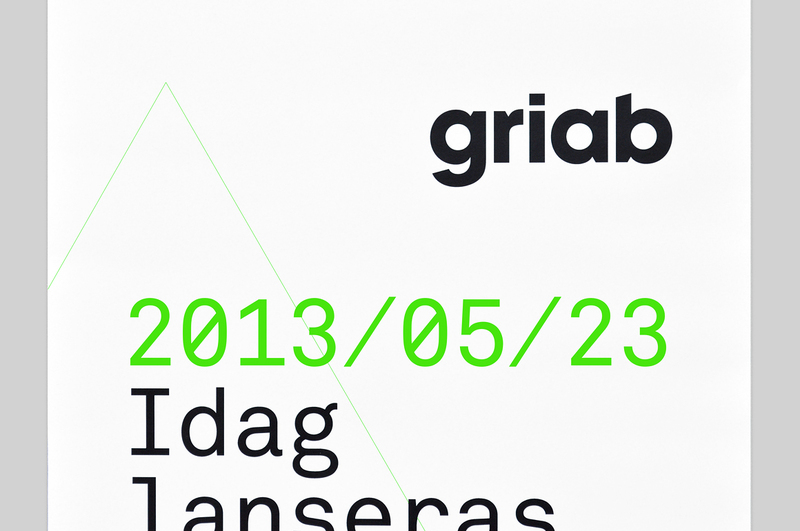 Shortly after the redesign was implemented, Griab was awarded the prestigious Residential Prize (Bostadspriset) from the Swedish Association of Architects.